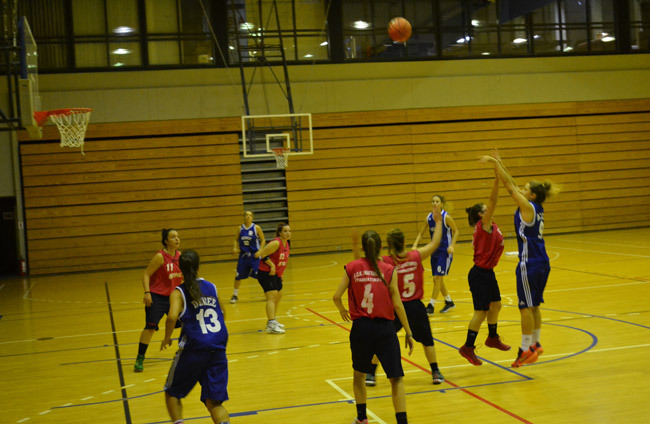 Congratulations yet again to our WOMEN'S BASKETBALL team who beat AOK ANAGENNISI 48-21 last night. This is the fourth consecutive win for the team who remain undefeated in this year's championship so far. The team took the lead early on from the first quarter, proving their growing confidence and improved strengths.